Controling your scent while in the deer woods is important. Afterall, who can argue with the seemingly thousands of products, ads, articles and videos that cover the art effective scent control. 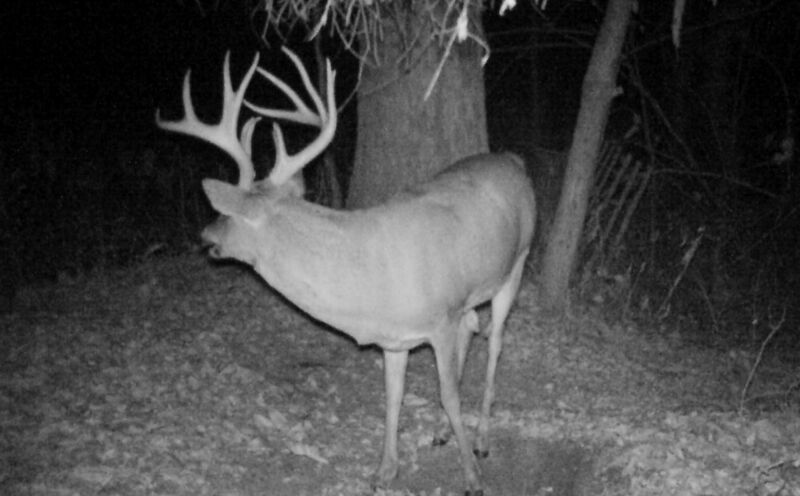 However, how important really is scent control for whitetails. After all, you can easily keep your trails mowed or free from scent absorbing grasses, weeds or woody growth. Also, it isn't very hard to avoid letting your scent blow into known deer hotspots while on your way too or from your stand. Finally, while sitting on your stand you can use several online weather services to pinpoint exactly which way your scent should be blowing, by the hour. Scent control? 90% of your scent should be controlled before you ever even leave the truck. However, do you effectively control the sounds that you make? In 1999 I slowly crept through the sand trails that led to my stand location in the UP of Michigan. It was the October 1st opener and a slight skim of snow along with a heavy dose of cold were with me while a quietly climbed into my treestand. As the minutes past until daylight I silently waited, content with my stealthy, undetected access. As I began to see the ground with a full level of anticipation for the start of the season, my thoughts turned towards checking out the time of actual shooting light. My right hand moved to my left to pull my sleave back to reveal my watch and then the unthinkable happened! My release that dangled below my wrist, slammed into the upper cam of my bow, as it rested on the platform between my legs. I had worked so hard to be absolutely sound free on the way to my stand and with the wind in my face and daylight on the increase, I had just made a major blunder that I would soon pay for. Do You Practice Sound Control? If it snaps, tings, twangs, rips or bangs, it makes too much noise. Backpacks, ladders, climbing sticks and treestands are some of the obvious culprits. However, any equipment that can be heard within 20 yards or more has to go. Sticks, weeds grass and woody debris all become sponges for holding scent and spooking game. However, if you first let the deer know you are in the woods by smashing through the brush to find your tree, yiu won't have to worry about your scent being found. 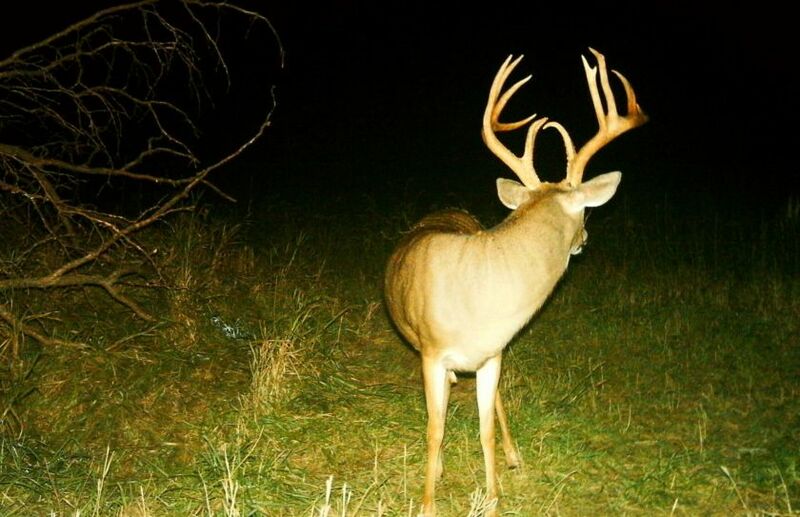 Is there a mature buck waiting for you under your stand? 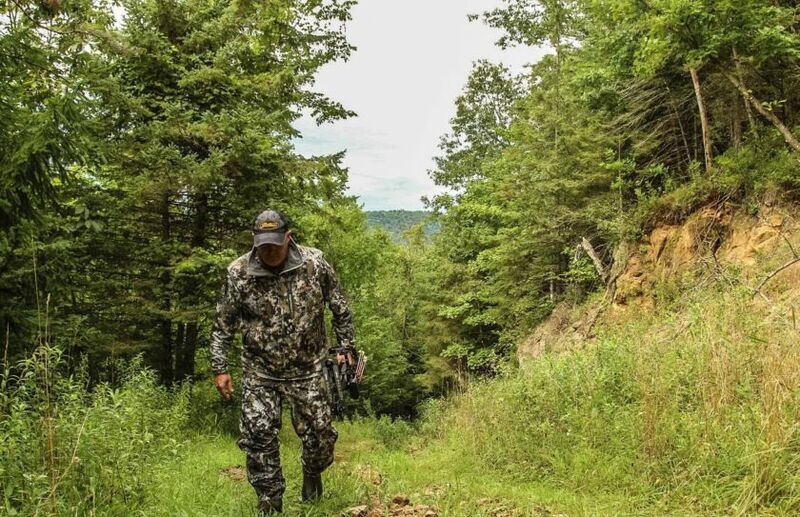 The closer you travel to your stand the more you should approach it as if there is. Your treestand approach and climb should be the least amount of sound you make during your access or departure, and not the most. Before you even get to your stand though, how do you step? How you step can reveal a lot about your potential success. Do you stomp, stomp, stomp or do you rollll your foot across the forest floor? By setting your heal down slowly diest and then rolling your foot gently forward you can completely eliminate the sound of a human step that sends deer running. The majority of hunters rely on some type of cover scent, but what about cover sound? There are a variety of cover sounds to take advantage of when you hunt, including wind (my favorite), rain, snow and ag machinery. As I sit right now typing on my phone in a treestand, I took advantage of dying heavy winds to access the stand as well as the recent rains that quieted the crunchy forest floor. Although deer do not hear that much better than a human, they sure can pick up any sound in the woods that doesn't belong, quite well! On a quiet frosty morning with most of the leaves off the trees, it isn't hard to imagine a wise old buck discovering an unnatural sound from 100-200 yards away or more. I hunt by the concept that 1 careless moderately loud sound can send a mature buck packing from 200 yards away. On that fateful day in 1999 I was given a lesson that I really didn't want to hear. Within seconds of my release slamming into my bow, a deer blew roughly 100 yards to the North. Then, several deer crashed Northeast through the brush in a hasty retreat. They couldn't see me or smell me, but the sound of the ting was enough to ruin my opening morning sit. How many times has a hunt been ruined before it even began? If you practice the 4 forms of sound control above as much or more than you practice your level of scent control, you should find a lot more deer within bow range this season. 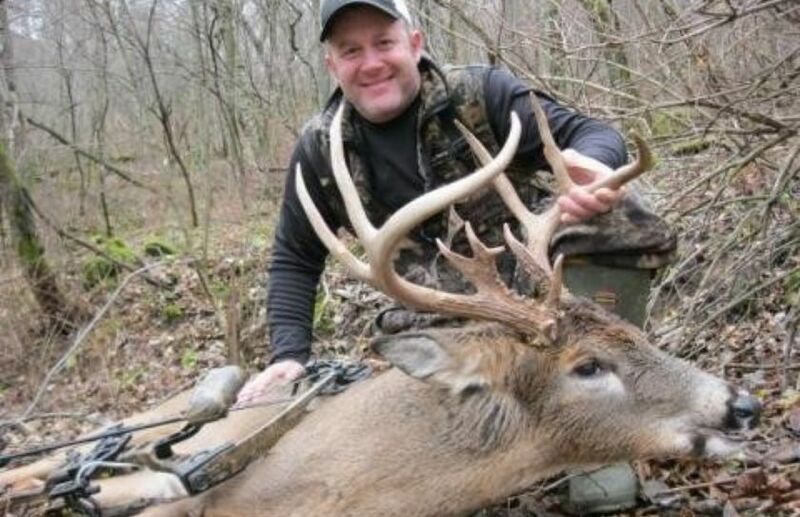 While a major debate can be created for placing a priority on scent or sound control for deer, one thing is for certain: You don't have a chance to let a mature buck test your scent control if you let him hear you first. Portable, Stealthy, and Powerful Transportation!